Leviticus says you can murder an animal. A couple of months ago I was reading through Leviticus. Yes, Leviticus. 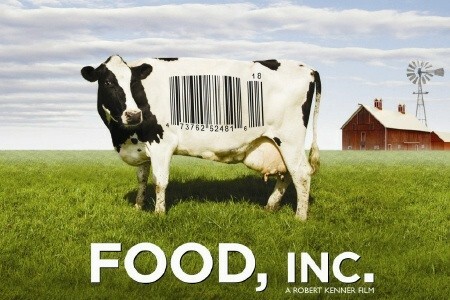 I had just watched Food, Inc., a documentary strongly recommended by a friend. If the documentary is a trustworthy source, there’s something wrong with the way much of our food is produced, particularly with our animal products. And I think that the case for it being wrong can be made most strongly by those who hold the Tanach/Old Testament in esteem as authoritative documents from which to draw morals and ethics. Morals and ethics regarding animals from the Old Testament. This may seem strange for a collection of books which instates the cult of animal sacrifice. Not to get into a full-blown discussion of animal ethics and sacrifice here, I just want to point out quickly that animals are sacrificed not because they are insignificant or lack dignity but, on the contrary, because they are quite significant and are counted as being of great worth. Scripture repeatedly affirms the goodness of the created order. As a farmer in Food, Inc. says, the methods for mass production of chickens, pigs, and cows do not respect the chickenness of a chicken, the pigness of a pig, and the cowness of a cow. I won’t give all the details which the documentary provides, but in many cases in industry production an animal is not respected as an animal (albeit an animal about to be slaughtered in any case) but treated as a mass of material to be manipulated in any way possible to increase efficiency for the sake of maximum profits by corporations. 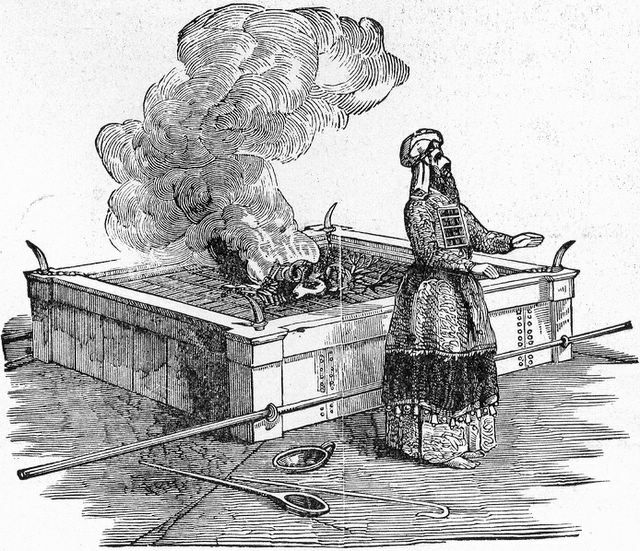 Alter’s note: “The person who slaughters an animal without having the priest cast some of its blood on the legitimate alter of YHWH is considered to have committed murder … a ritual recognition that the taking of life, even for consumption as food, is a grave act that must be balanced by an act of expiation” (617). If we are to consider why animals were sacrificed to God, we must take into account that they were sacrificed not in spite of their worth but because of their worth. They were killed for the purpose of shedding their blood, and yet the very Law that required their death maintained just as firm a stance on the dignity of the bull, the dove, the lamb. The goodness and value of animals is rooted, after all, in the God whose ultimate desire is “steadfast love/faithfulness, and not sacrifice” (Hosea 6:6). To kill an animal while disconnected from the righteous purposes and power of God is to murder that animal. In our consumption of animals, shouldn’t we keep in mind and heart the same respect for God’s creatures? ← The violence of Jesus’s death doesn’t save us. I love this post! God is not an unloving creator of anything. You have perfectly pointed out several scriptural truths and invited the question about the morality of treating a living creature as a commodity. Great job!